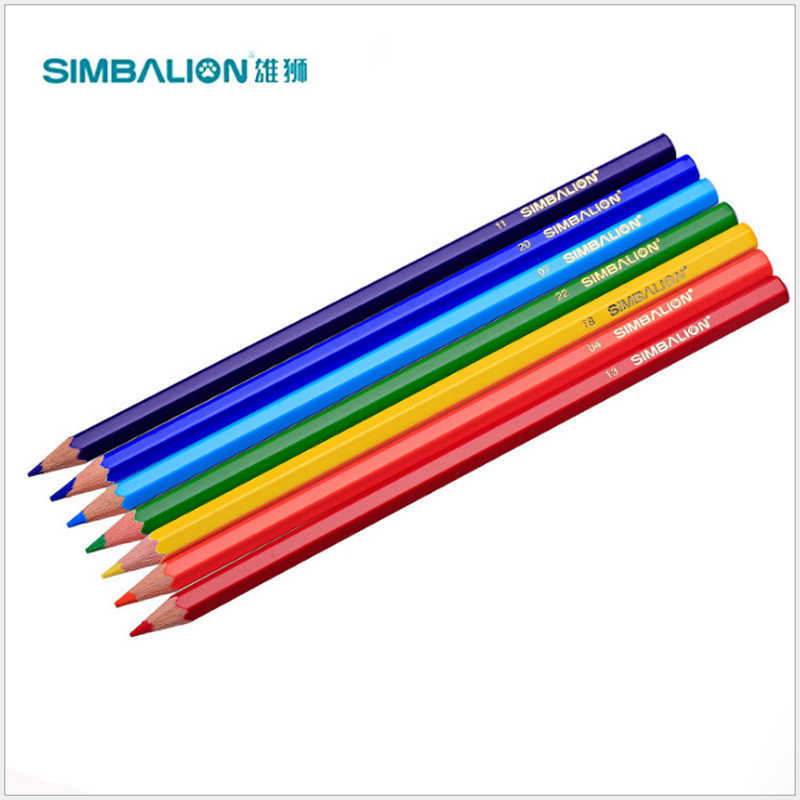 With the same ranges of lead grades of traditional tin case set, the new Simbalion Graphic Pencil in plastic case enhances mobility as weight reduced substantially. 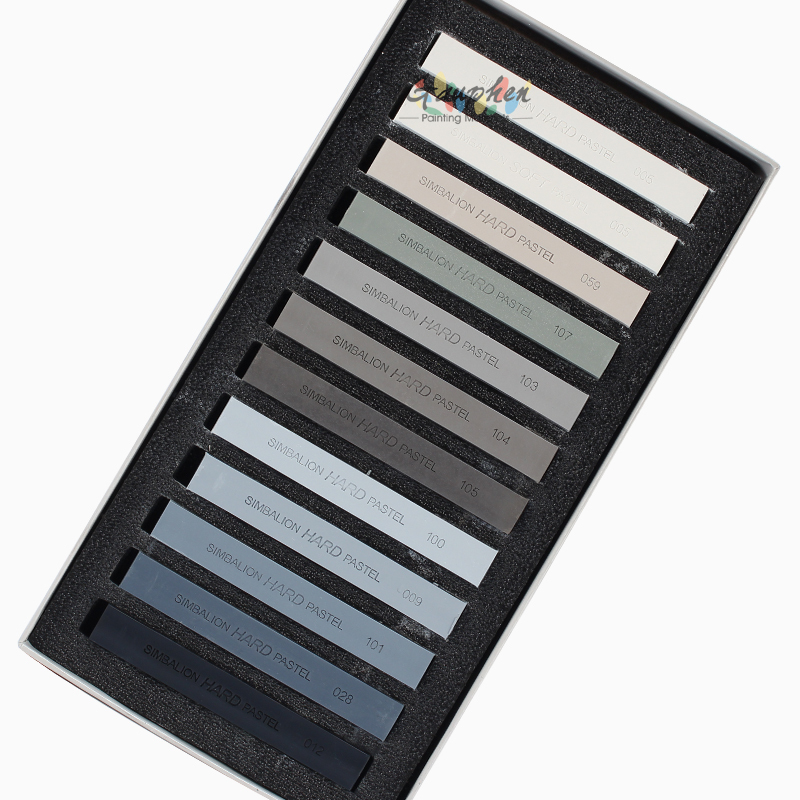 Along with Pastel Sketch Set as well as Graphic Pencil and Pastel For Sketch, we offer you great flexibility in selecting and cross-using art materials and techniques. 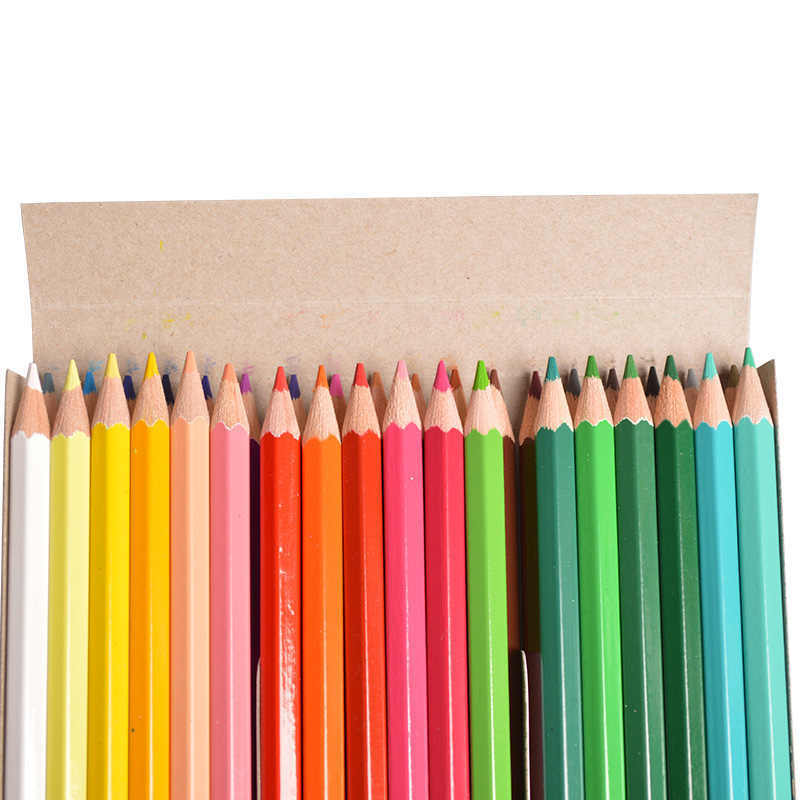 As oil pastel has a very delicate texture, you can rub its power to create color shades like gradients. 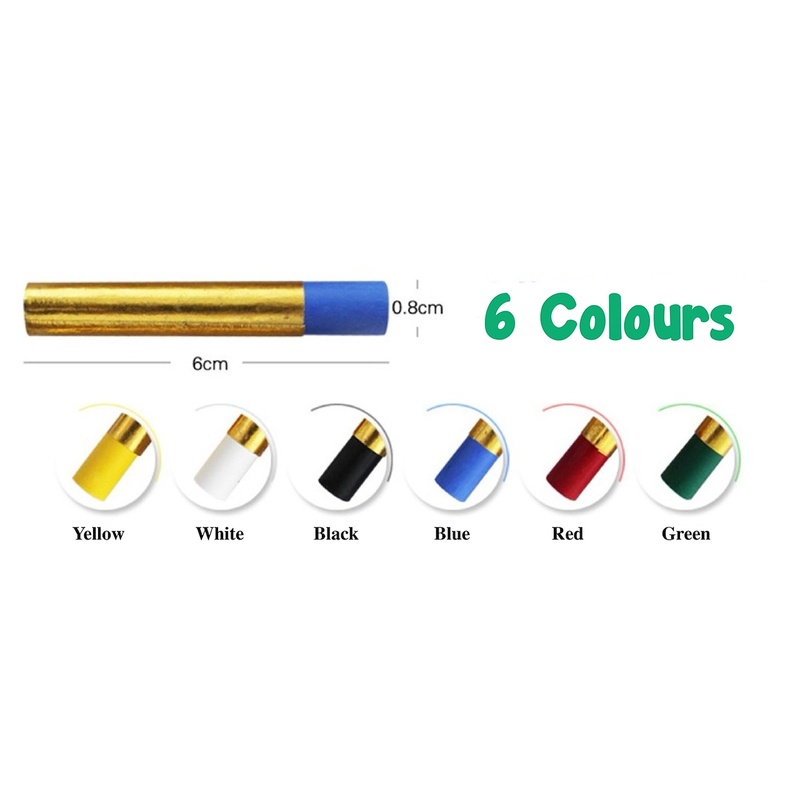 12 color fine color pens. *Colours are given at random unless otherwise stated. Thank you. Maped Study Compass With Pencil and Sturdy Case. 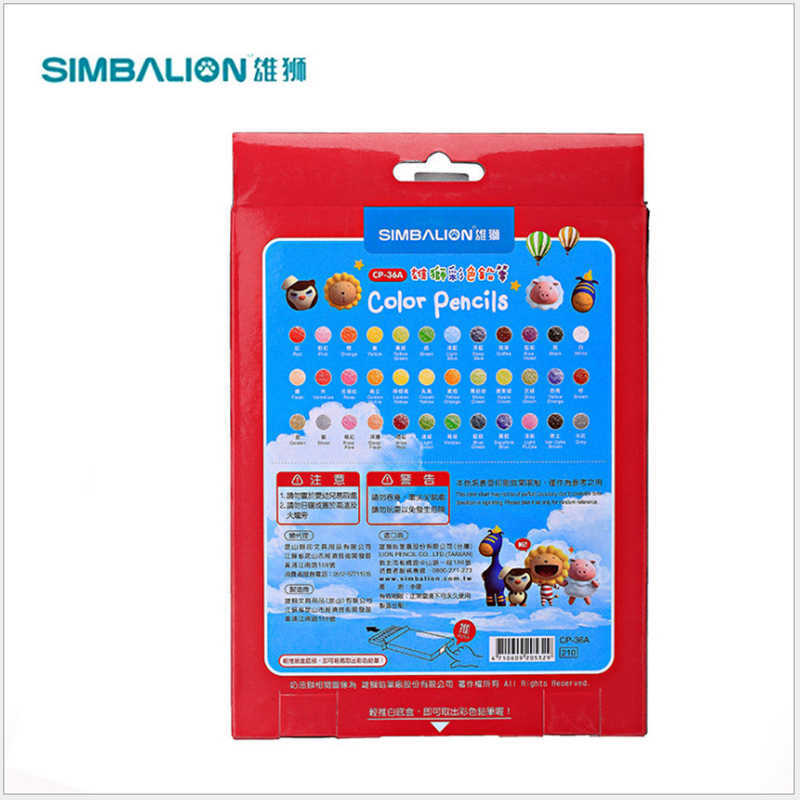 This 2 piece compass set from Maped is perfect for any pencil case or maths set. 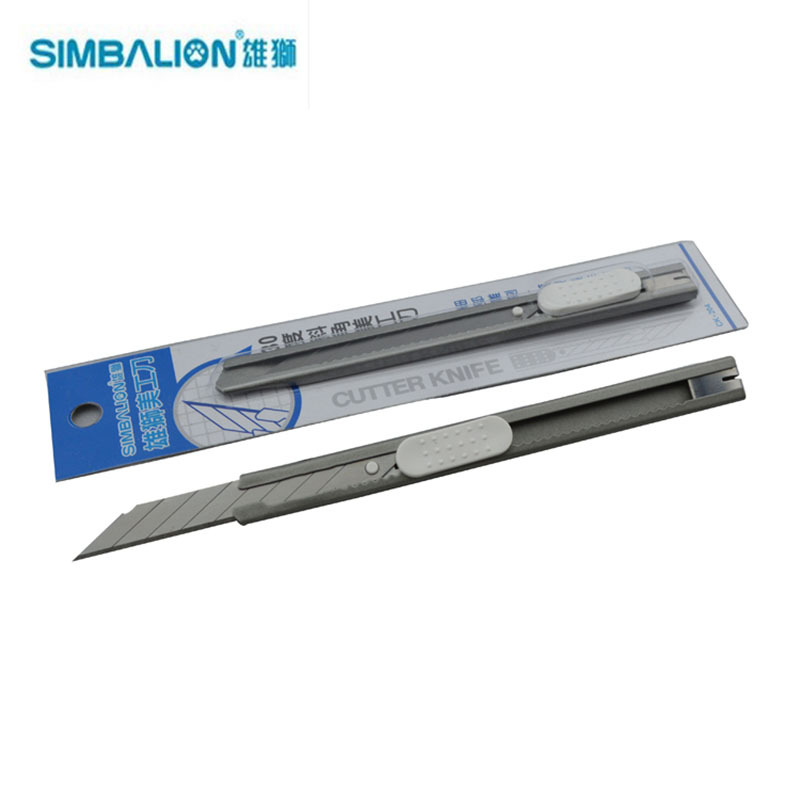 Including a metal self centring compass with safety point and a 9cm pencil you can guarantee your work will always be accurate. Includes a handy plastic case for storage. It will be well packed, please don't worry about the shipping. 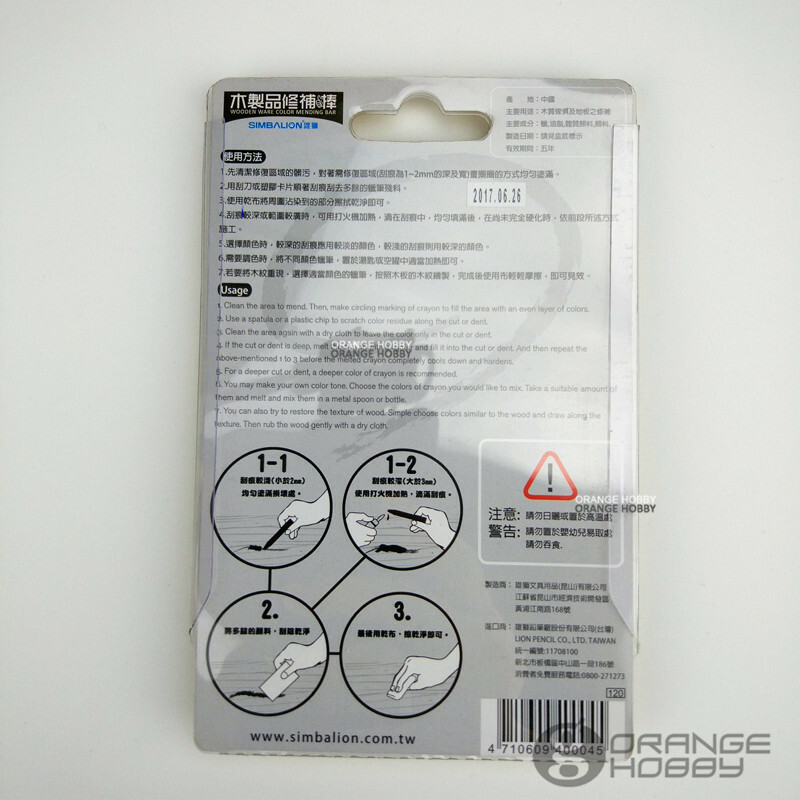 - This is product for repairing your wooden toys, there are 6 Pcs in this set. 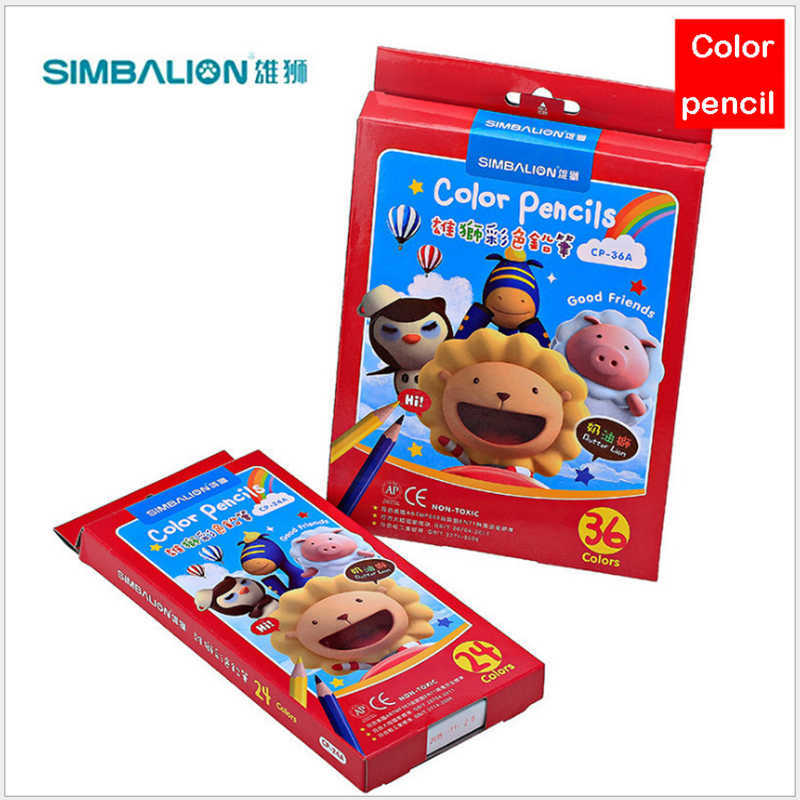 Pensil Gambar dari SIMBALION GPC-12 ini sangat cocok untuk yang ingin menggambar ketika ada kegiatan sekolah atau sekedar hobi gambar. Karena produk SIMBALION GPC-12 sangat lengkap isi 12 pensil dengan tingkat ketebalan yang berbeda-beda. 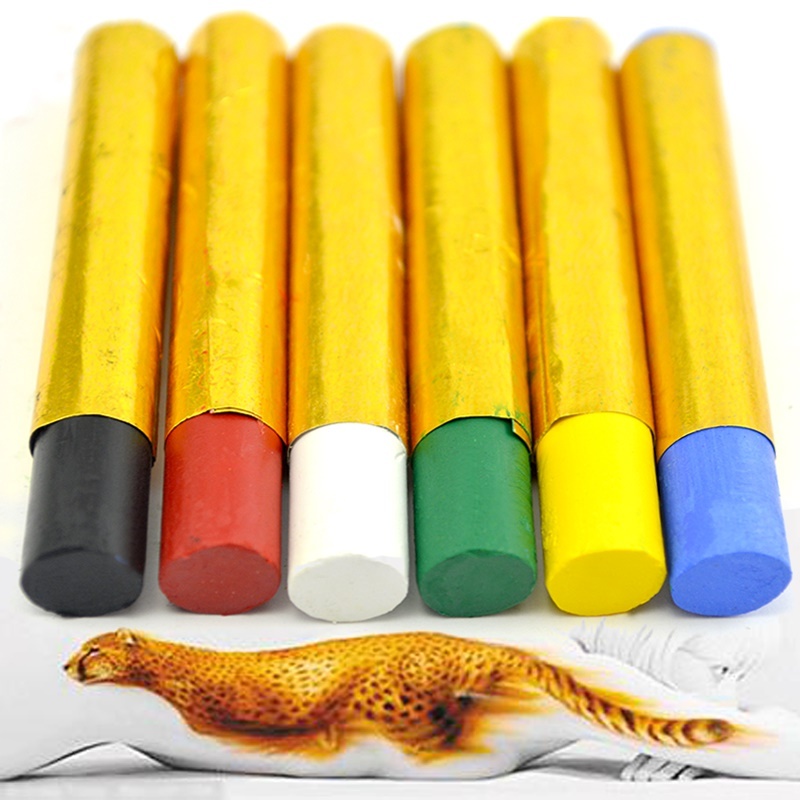 Pensil Art SIMBALION ini tidak beracun (non-toxic). Aman untuk semua usia. Sangat ideal untuk kegiatan menggambar, mensketsa (grafik), buat shading atau melengkapi alat tulis anda. Dengan grafit yang bertekstur halus, produk ini sangat cocok untuk pemula maupun profesional. Untuk membedakan tingkat ketebalan, setiap seri akan dilabeli dengan dengan huruf dan angka. Pencil dengan tipe tebal berlabel H (inisial yang diambil dari Hard) sedangkan tipe halus berlabel B (inisial yang diambil dari Black). Pencil dengan ketebalan sedang (ditengah) adalahHB. Sedangkan F (inisial yang diambil dari Firm) untuk ketebalan medium antara H dan HB. 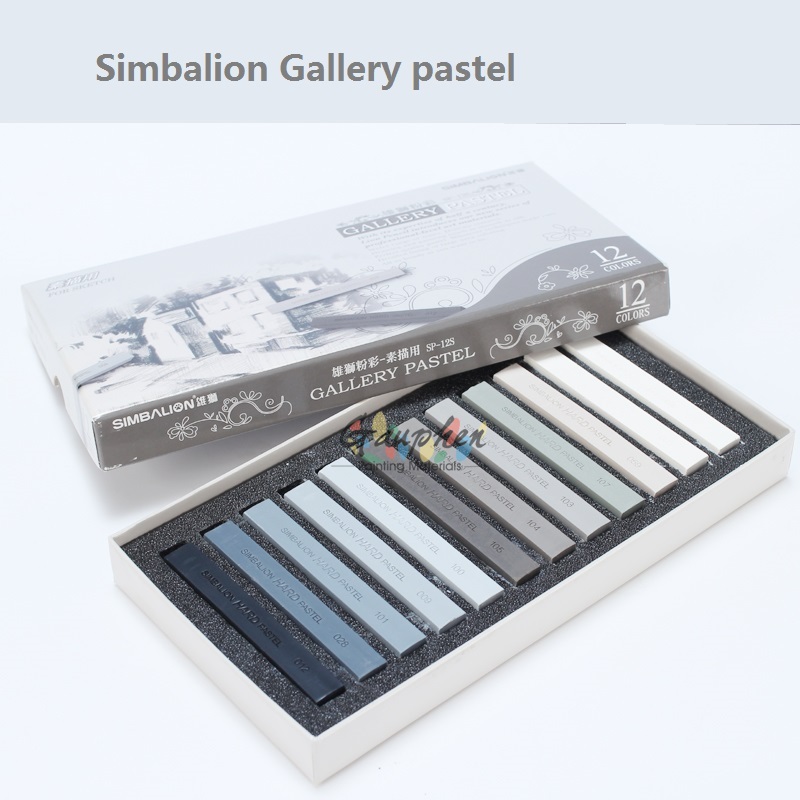 DescriptionBrand :SimbalionName: Gallery pastel /sketch pastelColor: 12 color / boxPacking size:173mmx92mmx22mmPastel size:65mmx9mmx9mmWeight :0.25kgCharacteristic：The color is thick, the adhesion is high, is closer to the crayon effect. The hardness and flexural resistance are higher. 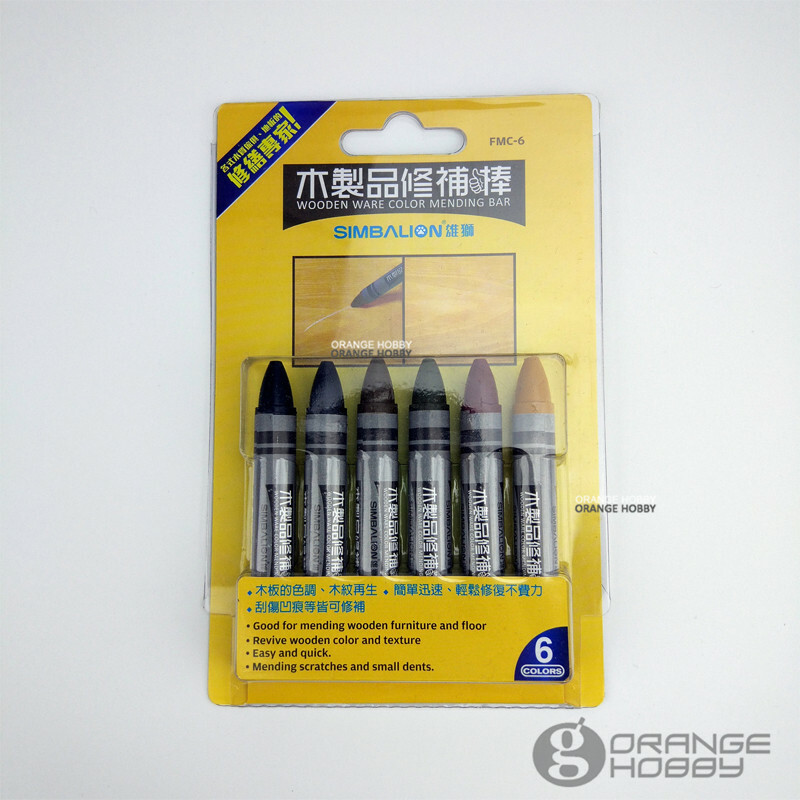 The unique four corners shape is suitable for drawing fine lines or large areas. 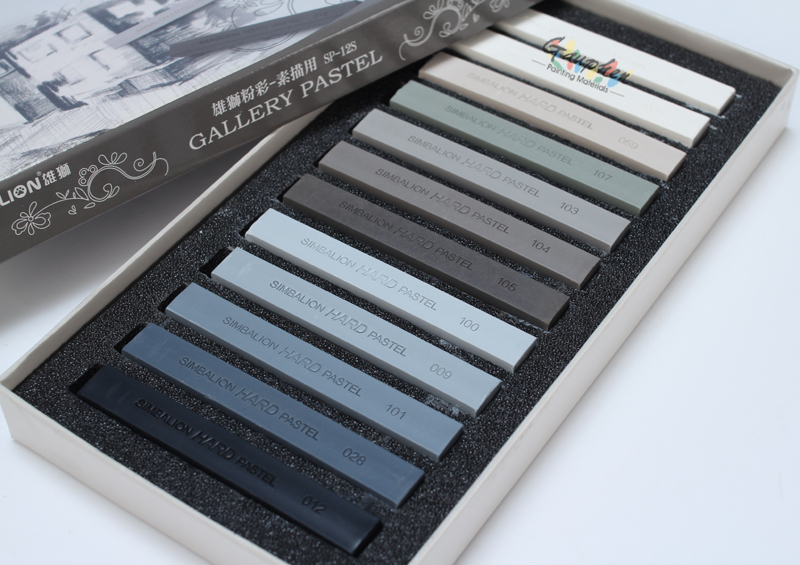 Can be used to paint a color sketch or a delicate work. The three types of watercolor can surely be used at the same time. But some times you may find them not so well mixed when put together. Therefore, when a thick, non-transparent watercolor is mixed in water with a transparent one, you may see some wrinkles and grains. Some artists would even take advantage of this phenomenon to apply some "special effect". 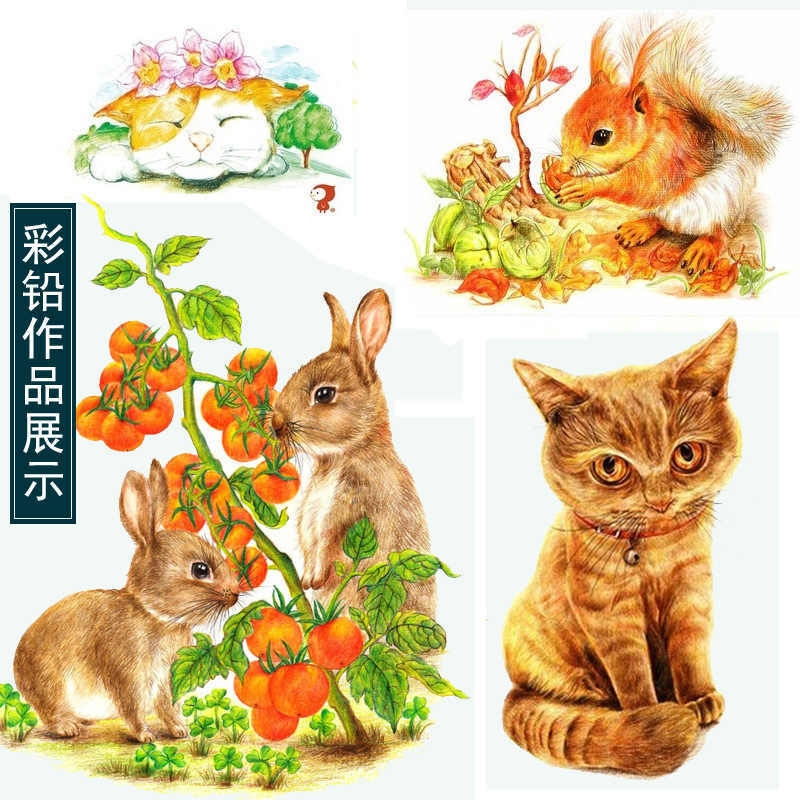 For different levels of users, it may be recommendable to use different watercolor.